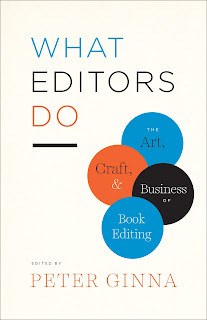 With my book What Editors Do now actually available to buy, I've had the pleasure of appearing in bookstores to talk about it, so far in the company of very articulate contributors and other colleagues. 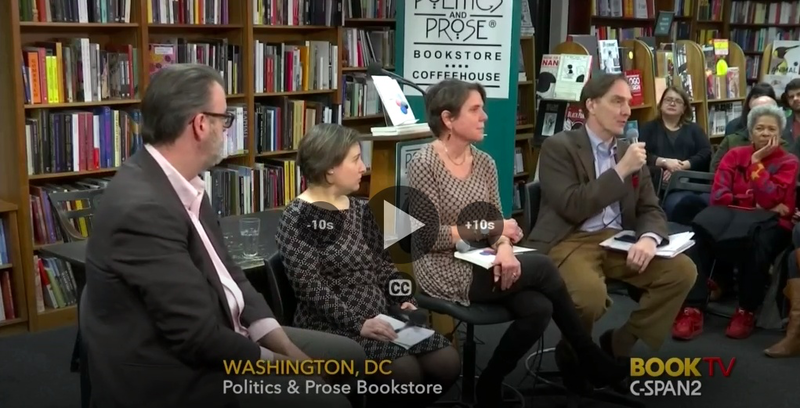 Our first outing, on January 9 was at Politics and Prose in Washington, D.C., one of the truly great independent stores in America. Naturally, given their location, P&P is especially strong in politics, history, and current events, and they have showcased many books that I've published and hosted many of my authors over the years. So it was a particular thrill for me to headline a book event in my own right. One of the things that makes indie booksellers great is they really know their community and their customers, and they did, as usual, a wonderful job of attracting an audience to our event. We had a standing-room crowd who helped make a very lively discussion by asking lots of good questions. I was joined for this event by two contributors to What Editors Do, Cal Morgan of Riverhead Books and Susan Ferber of Oxford University Press, and by Gail Ross, a veteran Washington agent who has represented many terrific nonfiction books, often by the capital's heavy hitters and top journalists. 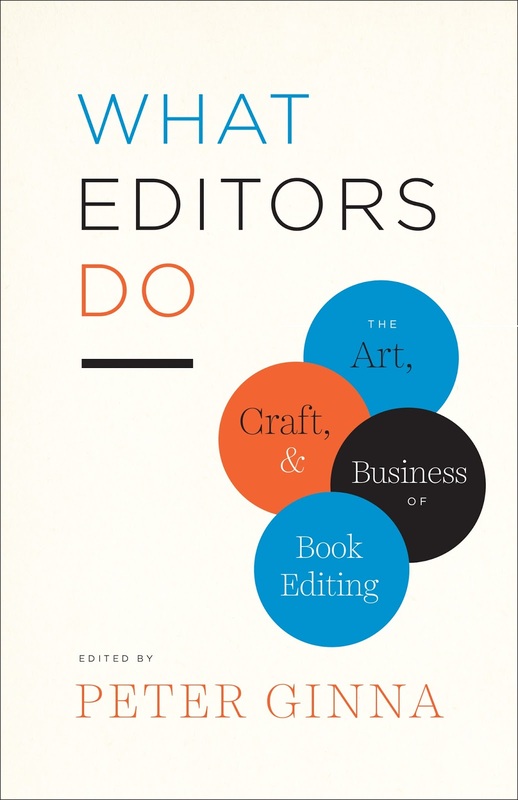 I began by talking about the three phases of editing that I identify in the book, which provide the organizing principle for it. Cal talked about the "editor as evangelist," from his chapter "Start Spreading the News." Susan discussed working with scholarly authors writing for general readers, based on her chapter, "Of Monographs and Magnum Opuses." And Gail offered the agent's perspective on the role editors play in getting a book from the author's keyboard into the reader's hands. We had a great conversation, and happily, it was all recorded on video by C-Span's BookTV, which has already broadcast it a few times. You can watch the whole thing on the BookTV website--click on this link. 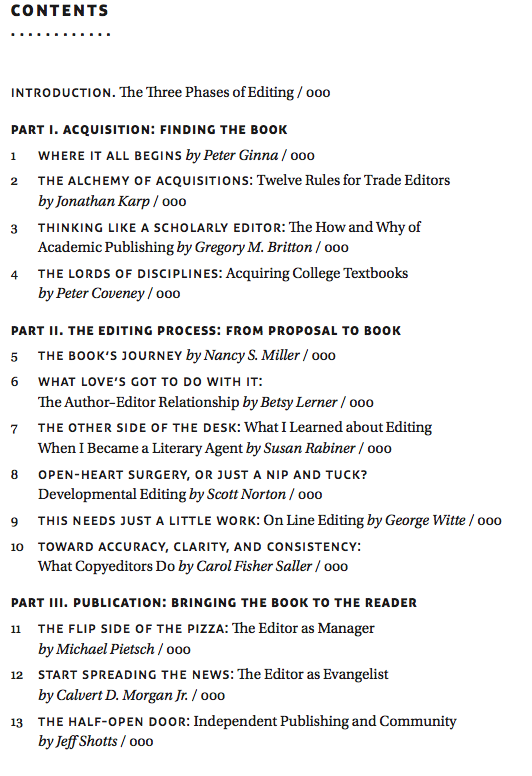 If you're in the New York City area, heads up: I'll speaking again about editing and publishing on Thursday, February 22 at another superb indie bookstore, Book Culture on 112th Street near Columbia University, with another great panel of contributors plus a guest star, Shaye Areheart, director of the Columbia Publishing Course, which has trained people for careers in publishing for three-quarters of a century. Come and bring your questions! Info on the event here. So I thought I’d honor the tradition and gather some impressions from colleagues. 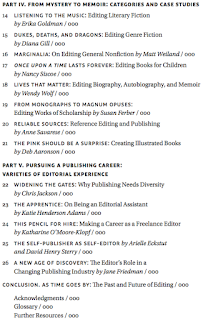 The natural place to start was a ready-made panel of experts—the contributors to the forthcoming essay collection WHAT EDITORS DO, edited by yours truly. (For more on the book, see yesterday’s post.) I circulated a few questions to my 26 co-authors. Interestingly, many of those who answered were not attending BookExpo, probably because for those who are, this is a crazy-busy week. But I got some thoughtful responses from editors representing Big 5 trade houses, university, and literary indie publishing. Herewith some brief selections from their answer, with a few of my own comments thrown in. As usual, different perspectives give us a variegated picture of the industry, where cautious optimism is streaked with the awareness of challenges. What was the first BEA you attended? What do you remember of BookExpos past or present, or what are you looking forward to? Jane Friedman (Blogger, consultant and industry observer at janefriedman.com): My first BEA was 2004 in Chicago. I don't remember much from that first year, but I attended every year after that for about 10 years. The best part was always meeting and spending time with authors. The worst part was always the lines, lines, lines, and crowding—and feeling done with humanity by the end. I'm not attending this year, but I know it's partly a mistake. Some serendipitous encounter always happens that makes the discomfort and exhaustion worthwhile. 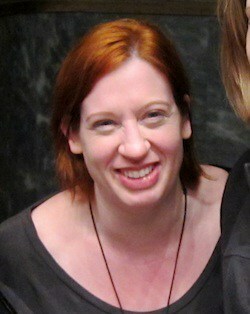 Susan Ferber (Executive Editor, Oxford University Press): I have actually never attended the BEA! Since I work for a university press, my highest priority is the conferences in my academic discipline. 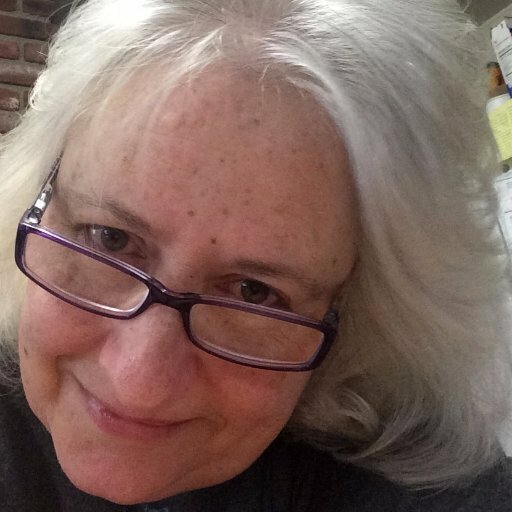 Diana Gill (Executive Editor, Tor/Macmillan): My first ABA was while I was still in college, courtesy of one of my very first publishing mentors. I remember being so very excited to see the booths and to get ALL THE GALLEYS. I couldn't believe how cool it was. Your first BEA is a rush, whether it was many years ago or for the new assistants just starting out. Peter Ginna: I have written elsewhere of memorable BEA experiences and characters. 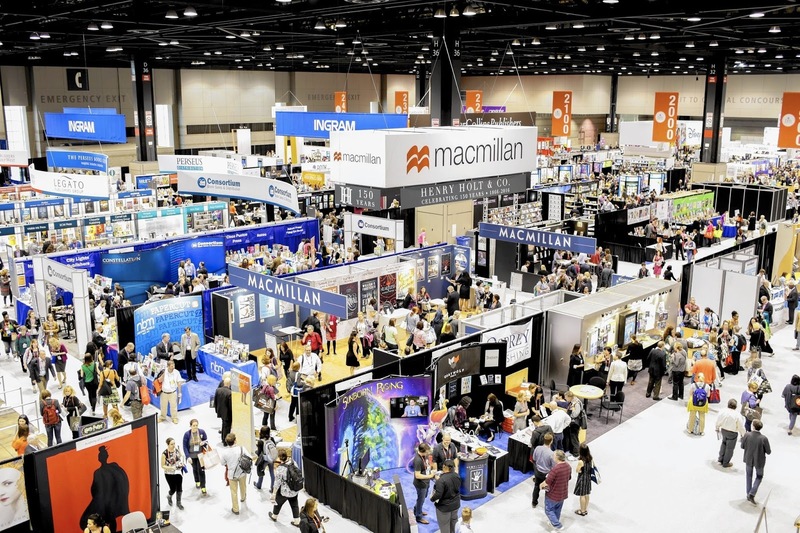 One that was happily not my own was a peer of mine who toiled in an imprint of Random House, back in the days when Random caused a stir by spending a million dollars on a vast, elaborate BookExpo booth featuring an actual “House” in the middle of it. Along with other low-riders on the corporate totem pole, he was stocking the shelves in the booth when an unfamiliar-looking “suit,” cocking his head to examine the custom-made fixtures, said, “how does it look?” The new recruit said, candidly, “I think it looks like a French pissoir.” It was then that he found he was speaking to Alberto Vitale, Random’s CEO. What is the most underappreciated positive development in publishing recently, or the most overhyped negative one? What about the flip side—what is the most underappreciated threat or challenge to book publishers? 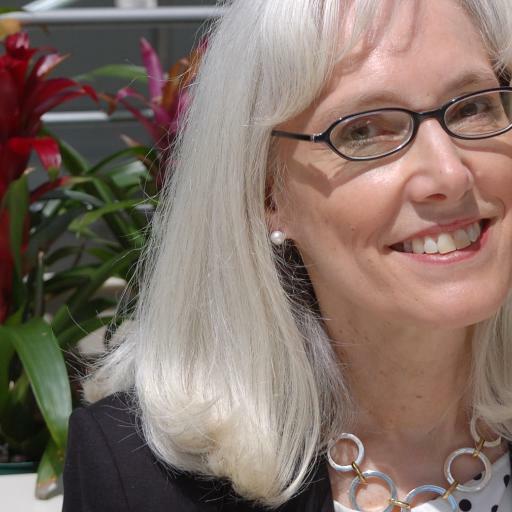 Carol Fisher Saller (University of Chicago Press, author of The Subversive Copy Editor): From the get-go, I was amazed at the hysteria over e-books and how they were going to destroy publishing. Instead, we've seen publishing explode in many new directions, with more kinds of things to read in more kinds of formats than ever before. PG: One of the most underappreciated challenges to publishing is the dwindling of mass consumer media—newspapers, magazines, and radio especially—that have long been a crucial way for publishers to make readers aware of new books. Online marketing and social media have not yet replaced the reach of, for example, the vanished book-review sections of major newspapers. 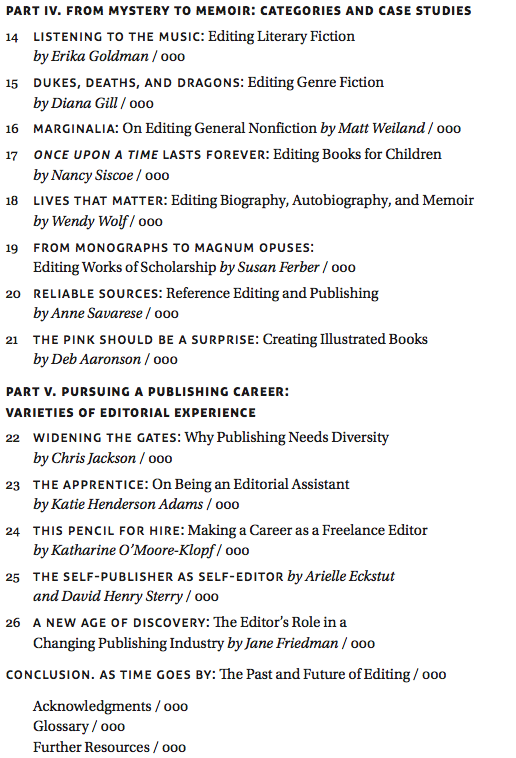 Another real problem for book publishing is its lack of diversity—publishing staffs are far less diverse than America at large. (In a chapter of What Editors Do, Chris Jackson of One World writes eloquently of why this is a serious issue.) It is not just a matter of social justice, when talented candidates don’t get hired or promoted. It’s a problem for the industry, which is often out of step with the tastes and interests of the reading population. 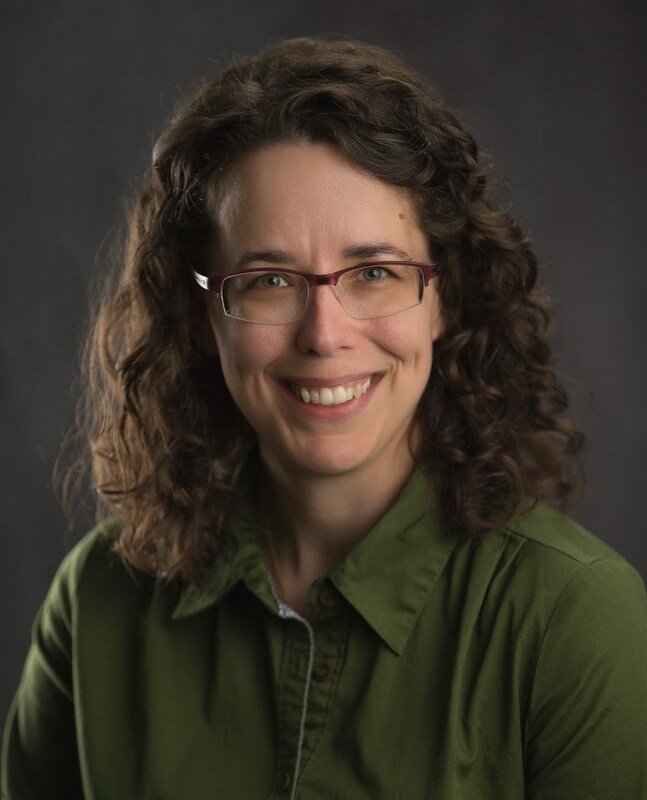 Katharine O’Moore-Klopf (Freelance editor specializing in medical & life science books): I have been concerned about the loss of respect for or loss of knowledge about the value of developmental editing, line editing, and copyediting. 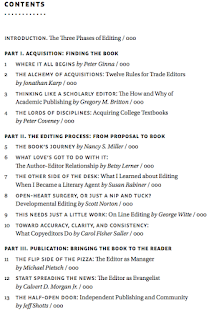 As publishing has become more about the financial bottom line than about quality, editing has come to be seen as less of a necessity than it once was. Part of this is because editors in general have been self-effacing, thinking it almost improper to talk about the value of their role in publishing. That must change. Editors of all kinds must speak out in every venue possible to explain what it is they do and why it’s important to the quality of books. Diana Gill: I think it's fairly clear that the big 5 will continue to contract and tighten their programs, with all the commensurate effects and spinning of publishing's own wheel of fortune for people at those houses, and for authors new and old. I hope smaller and indie presses continue to provide some alternatives and ideally grow to counteract the contraction. Susan Ferber: I think we have taken for granted what an incredible development print on demand has meant for publishers, authors, and readers. There is no need to declare books out of print anymore; we can literally make work available forever, which is a development on par with the printing press in my mind. I think the death of the print book has been the most overhyped negative in the publishing world. This has been augured and feared for so long, and for new generations of readers, it is so heartening to see that they love the print form. It is enduring and old technology can and does have value. 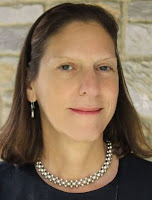 Jane Friedman: I am encouraged by the new data-oriented research and tools that help publishers and authors better speak to, connect, and market directly to readers. Direct-to-consumer knowledge and marketing has been the Achilles heel for traditional publishers, particularly when compared to Amazon's capabilities, but it really feels like the industry is making some progress. As an author-advocate, I wish publishers would take more seriously the need to offer authors more communication and education on book marketing. I know it's not possible for publishers to give all their titles A-list marketing treatment, but by far the biggest complaint I hear from authors is that no one told them or prepared them for what the publisher would or would not do. Greater transparency would be so helpful. I am really enjoying my venture in podcasting, which gives me a chance to have stimulating conversations about history with a variety of authors. 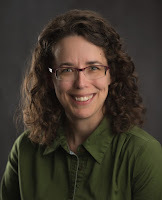 This month I spoke to Martha Hodes of NYU about her new book Mourning Lincoln. The murder of President Abraham Lincoln, just days after the Union had triumphed in the Civil War, shocked and horrified people across America—it was, in its way, a nineteenth century 9/11. This year, 2015, marks the 150th anniversary of the assassination. Mourning Lincoln is Martha Hodes's exploration of that traumatic event. She has combed through the private, unfiltered writings of Americans from both North and South to learn how they reacted to news of the assassination. Their responses both reflected how much Lincoln meant to his contemporaries and revealed the profound differences that the Civil War had left unresolved. Click the arrow above to hear my conversation with Martha Hodes about her work; you can also download it at OnefortheBooks.net or via Soundcloud. P.S. If you'd like to listen to my other interviews with historians, past or forthcoming, you can subscribe via RSS feed on my podcast's home page, OnefortheBooks.net, linked above. You can also follow me at Soundcloud. Or you can subscribe to this blog by e-mail using the link in the right-hand column here, which will bring you all my posts including announcements of new podcasts. Access via iTunes coming soon, I hope.